The New Jersey Department of Environmental Protection (DEP) and New Jersey Department of Health (DOH), in cooperation with municipal and county governments, are doing everything possible to ensure recreational beaches are safe and clear of debris. However, the ocean is dynamic. Currents and waves may uncover storm debris at any time. You should always be aware of your surroundings when entering the ocean. All beachgoers should use common sense and caution while on beaches and swimming. Always use beaches with lifeguards. 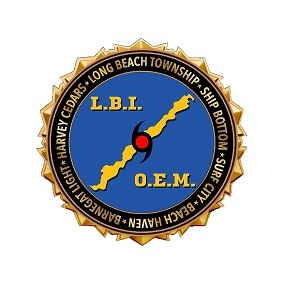 On Sunday evening July 14, 2013, the Long Beach Island Health Department was notified by the Beach Haven Police Department that small pieces of metal were observed and collected along the shoreline between 11Th and 14Th Street in the Borough of Beach Haven. 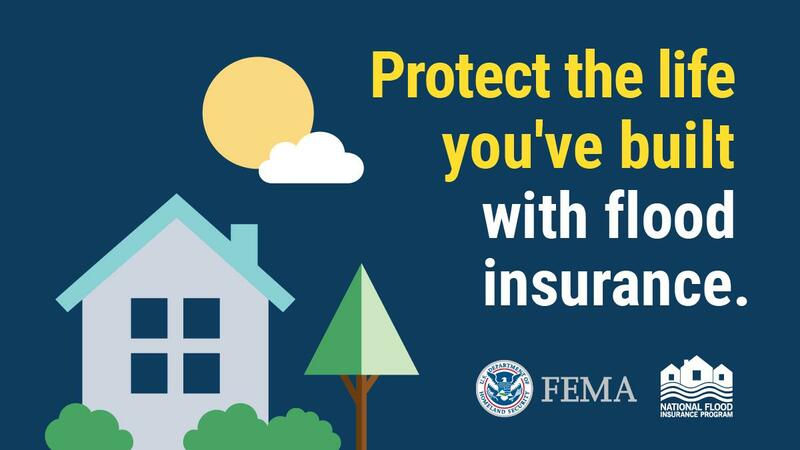 The New Jersey Department of Environmental Protection was notified through the emergency hotline at 1-877-WARNDEP. The pieces of material appear similar to the wiring of old dune fencing that may have been destroyed by Hurricane Sandy. A survey on Monday morning July 15, 2013, of 17 blocks from 2Nd Street in Beach Haven to 19Th Street in North Beach Haven, collected about a dozen pieces of this material. Beach patrols have been notified and are directed to canvass their beaches. Should material be identified that presents a safety concern, the area should be closed and if possible relocate the swimming area to another beach. Who should I contact if I see debris at the beach? You should immediately contact a lifeguard. If a lifeguard is not available, call the local police, the local health department, or the DEP hotline at 1-877-WARNDEP (1-877-927-6337) or by email to waterwaydebris@dep.state.nj.us.